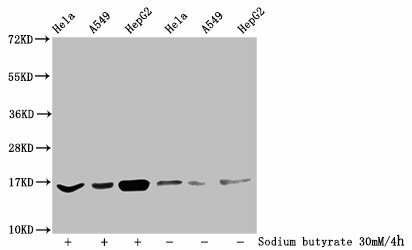 Western blot analysis of extracts from rat liver cells, using ILK (Ab-246) antibody. 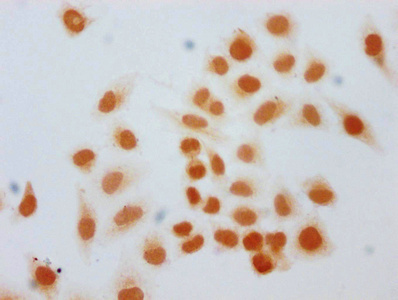 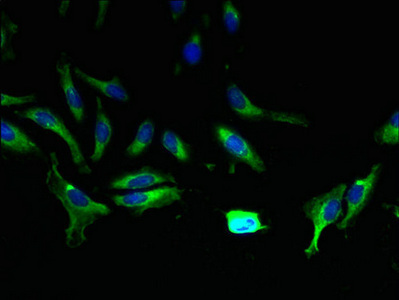 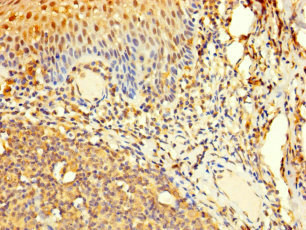 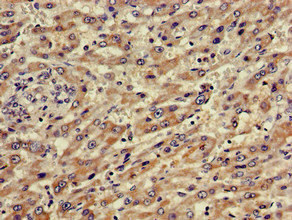 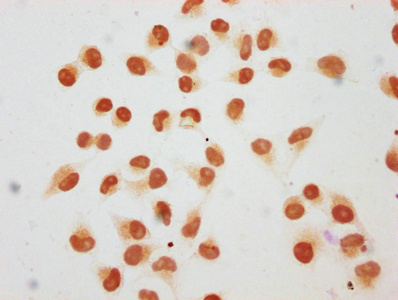 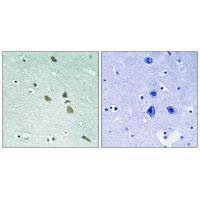 Immunohistochemistry analysis of paraffin-embedded human brain tissue using ILK (Ab-246) antibody. 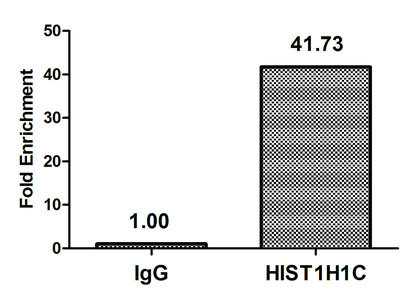 Immunogen Synthesized non-phosphopeptide derived from Human ILK around the phosphorylation site of serine 246 (I-F-S(p)-H-P). 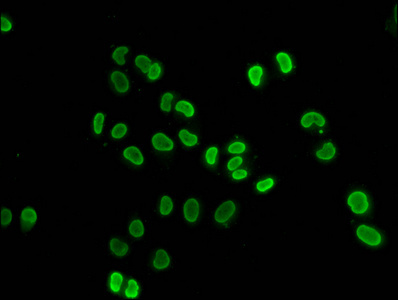 Specificity The antibody detects endogenous levels of total ILK protein. 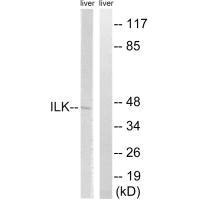 Tadic B.,Submitted (MAR-2000) to the EMBL/GenBank/DDBJ databases.